Im SO excited for this collaboration! 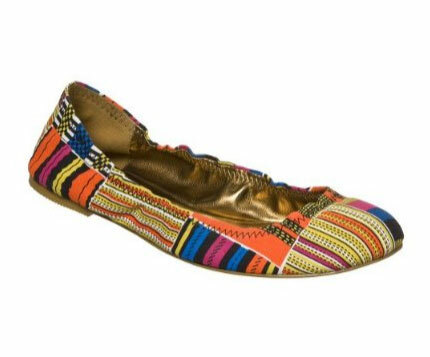 Cynthia Vincent has teamed up with Target to make an amazing shoe collection. 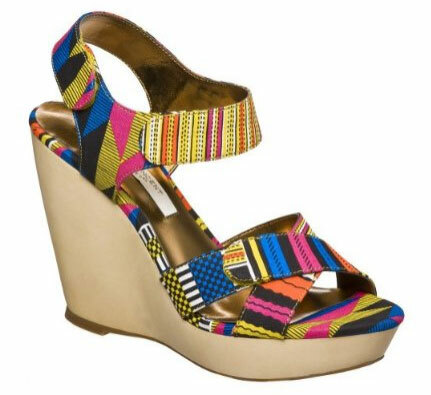 The collection includes studded flats, multicolored printed wedges, printed flats and my fave-gladiator buckled wedges. The best part is that the prices range from $24.99 to $29.99…Ah-mazing!! !